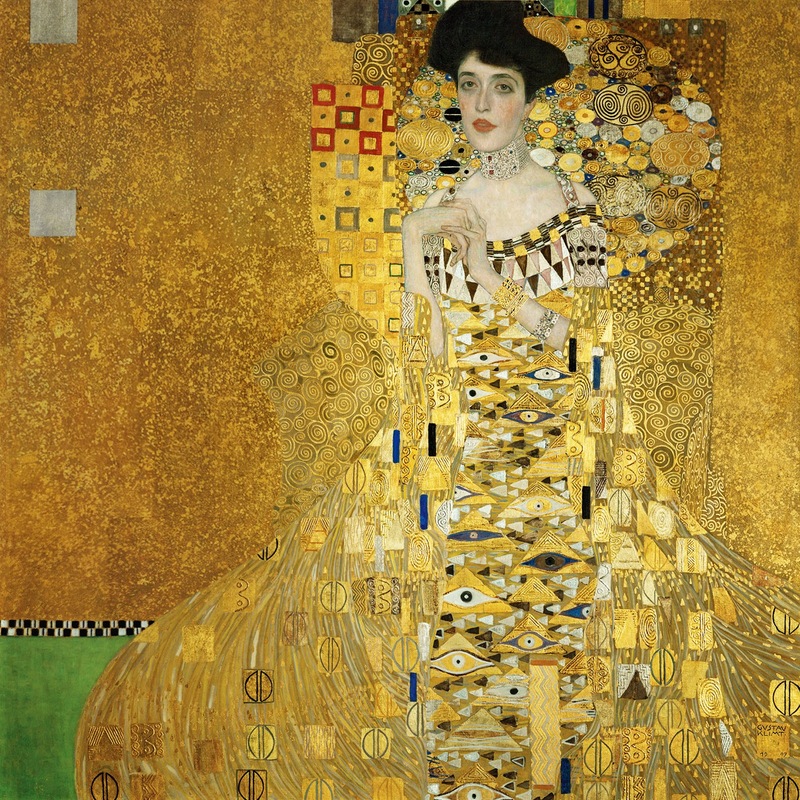 Woman in Gold addresses an ongoing debate about the importance of art restitution. In particular, it chastises those who refuse to return valuable artwork bequeathed to them as a direct result of the Nazi party's innumerable, blatant thefts. Unfortunately, even when a painting's illegal seizure can be proven, its current caretaker is often unwilling to part with his or her ill-gotten artwork. This was indeed the case for Maria Altmann, whose uncle commissioned Gustav Klimt to paint a portrait of his wife--Maria's aunt, Adele Bloch-Bauer-- which later became known as Woman in Gold (left). After unsuccessfully pursuing several legal avenues to reclaim her aunt's portrait, Maria Altmann finally found a court that agreed to hear her case. Among the justifications stated against the restitution of Portrait of Adele Bloch-Bauer I, a.k.a. 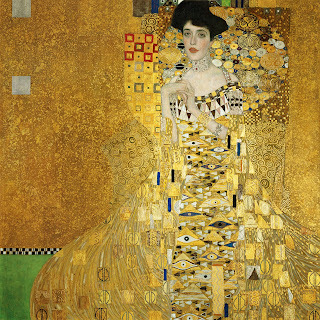 Woman in Gold, was fear of the "Pandora's Box" it would open up for other families wronged by the Nazi party. In Maria Altmann's case, Austria feared losing the famous painting it considered to be Vienna's crowning jewel, and anticipated that its loss would have a devastating effect on the community. What Austria failed to articulate is why its fear of fair consequences (concerning art restitution) deserved precedence over the opportunity to offset a small measure of the previous injustices committed against its citizens. Surely, the households torn apart by rampant Nazi looting were paralyzed by fear, as their cherished possessions were stolen without remorse. Furthermore, there are no words or actions that could speak loudly enough to ease the pain, loss and haunting memories of Halocaust victims and survivors. Therefore, when so few options exist to aid the emotional healing of the Third Reich's decimated Jewish population, why would anyone argue against one of the only practical methods available: art restitution? Calling all artists! Is there a new medium or line of color that you've been wanting to try? Are you running low on Turpenoid® or Turpendoid® Natural or have you been wanting a new easel for your studio? 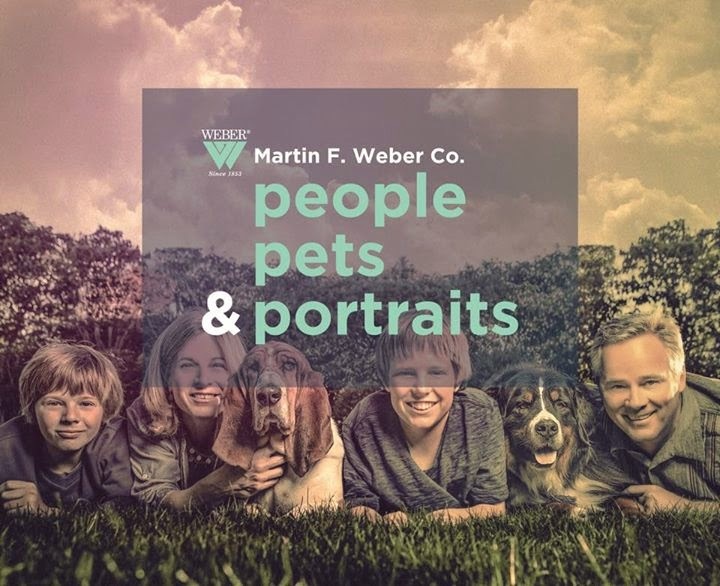 Enter our People, Pets & Portraits painting contest for a chance to win $1,000 in products from Martin F. Weber Co. or Martin Universal Design Inc. $2000 in prizes will be awarded. All entries must include at least one person and/or pet. Submit up to 6 entries at no charge to karenjclawson@yahoo.com. Digital submissions only. Any medium that you choose, any brand you choose. Click here for contest details. Ready, Set, Start Painting!